Marc Berger dropped in with his musical buddy Lester Price to play a tune and talk about his new project before his free show at the Basalt Library. 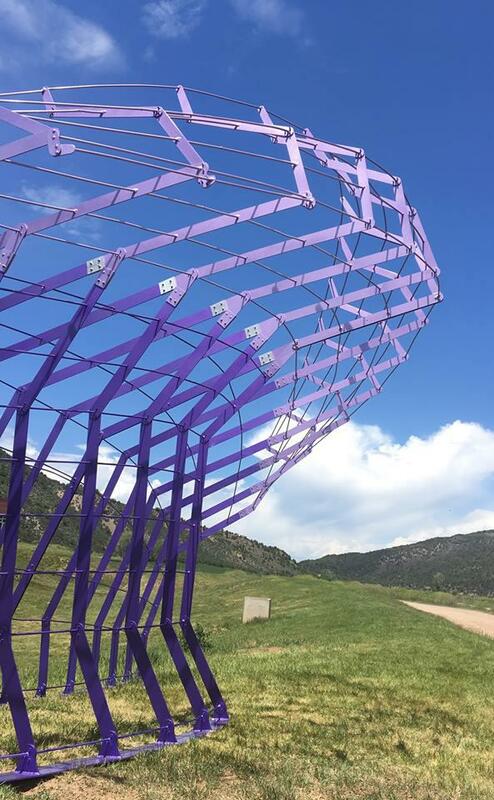 Glen Smith, of the Basalt Public Arts Commission, about the new public art initiative in Basalt, which receives its debut in Basalt on Saturday. And the Outer Vibe talks about their recent move to Nashville and their cinematic surf disco music.